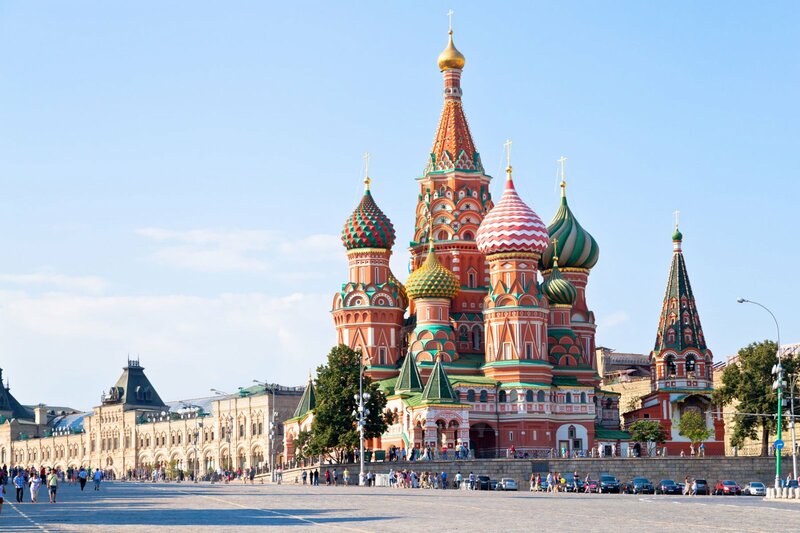 On the 2nd of June, Startupbootcamp welcomes you to Moscow for Startupbootcamp Istanbul FastTrack. Selected teams will be invited to pitch, get feedback and learn more about the Startupbootcamp Istanbul 2015 program. Startupbootcamp Istanbul welcomes startups to apply to pitch and receive one-on-one feedback from our expert mentors at our FastTrack on June 2, 2015 in Moscow. FastTracks are one day events where startups come, learn about our programme and make short company introductions (not elevator pitches) and get deep, immediate one-on-one feedback from industry-expert mentors and the leaders of Startupbootcamp Istanbul. We have only ten spots available for June 5 – register now on Eventbrite or F6S!